Are you short of time to spend with accountants? Do you lack the expertise to do all your own accounts? 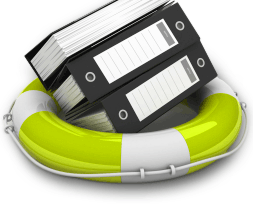 Is a set of accounts and your self-assessment form all you require? Is your annual turnover £77,000 or less?